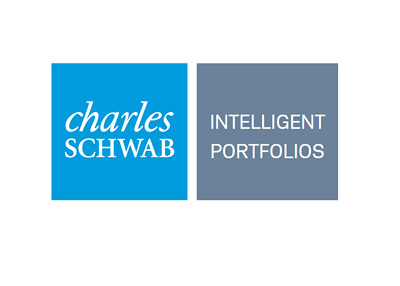 Charles Schwab Throws Hat Into Automated Investment Ring With "Intelligent Portfolios"
Charles Schwab raised eyebrows and ruffled some feathers earlier this week when they launched their new "Intelligent Portfolios" product, aka "Blue". Schwab's "Intelligent Portfolios" product is an entirely automated investment advisory service that will use "sophisticated computer algorithms to build, monitor, and rebalance diversified portfolios based on an investor's stated goals, time horizon and risk tolerance - without charging any advisory fees, commissions or account services fees." 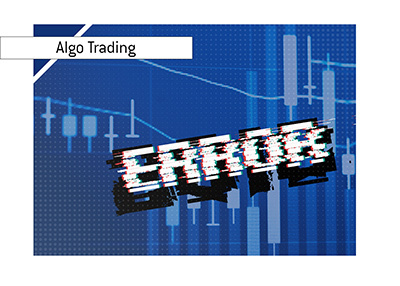 Schwab's "Intelligent Portfolios" product will mainly utilize ETFs (Exchange Traded Funds) and cash in order to minimize costs for their clients. Schwab's move into the automated investment industry puts them in direct competition with the likes of WealthFront, VanGuard and Betterment. WealthFront's CEO Adam Nash doesn't seem to be particularly happy with Schwab's intrusion into the industry. 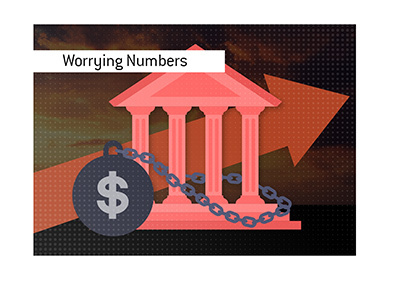 As a matter of fact, Nash penned an article titled "Broken Values & Bottom Lines" that claimed that Charles Schwab would be keeping an abnormally large amount of their client's capital in cash so that they can turn around and lend it out at higher rates. 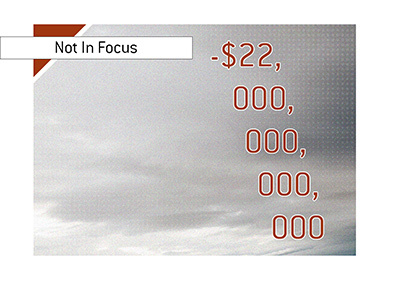 This, according to Nash, is how Schwab plans on making money from their customers who use "Intelligent Portfolios". Charles Schwab took the time to respond to Nash here. Schwab contended that having a decent amount of cash in your portfolio "makes perfectly good sense" and that other prominent money managers have cash holdings of between 5 and 15% of their portfolios. Schwab goes on to say that they are investing based on the future (likely interest rate increases, possible end of the bull market) and not on the past. Sure, holding cash over the past few years wouldn't have been the optimal play, Schwab says, but what about in the future when the Fed isn't "artificially supressing interest rates"? Whose side do you take in this battle?